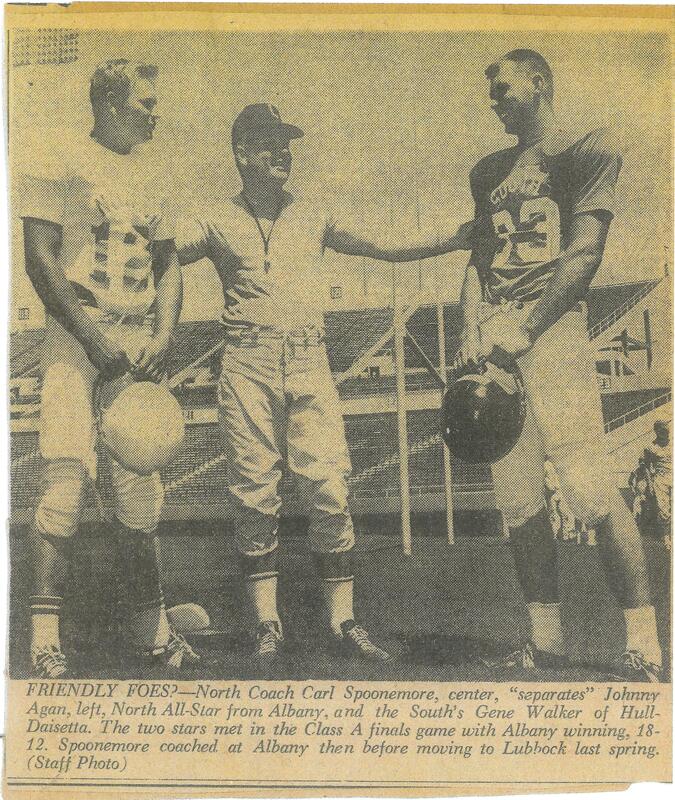 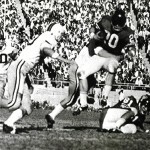 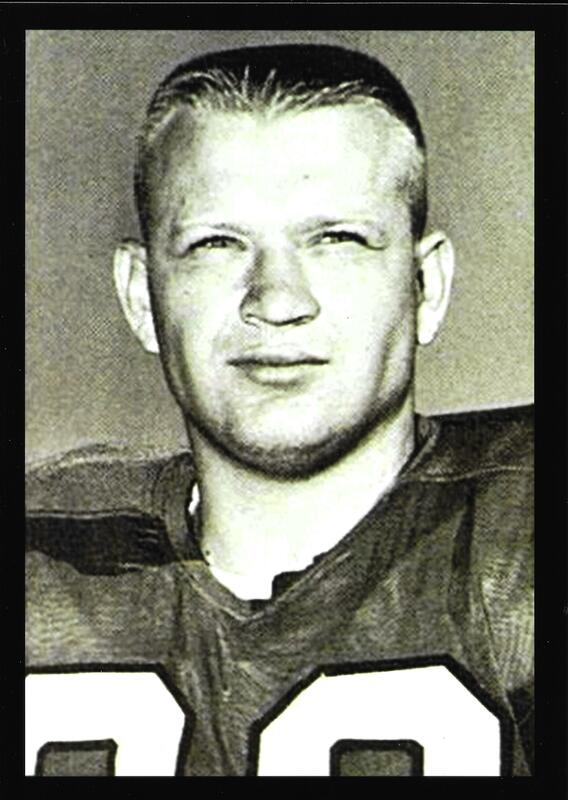 Johnny Agan of Albany was a two-time all-state running back as he led the Lions to back-to-back Class A state football championships and a 29-1 record in 1960 and 1961. 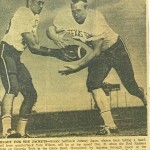 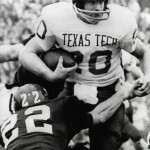 He was a three-year starter on both offense and defense at Texas Tech. 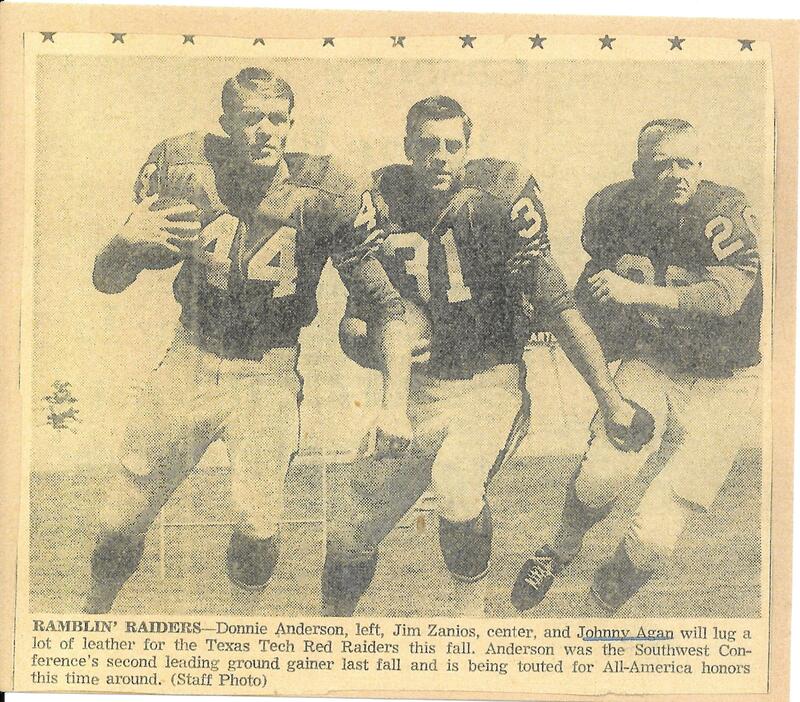 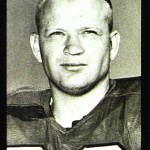 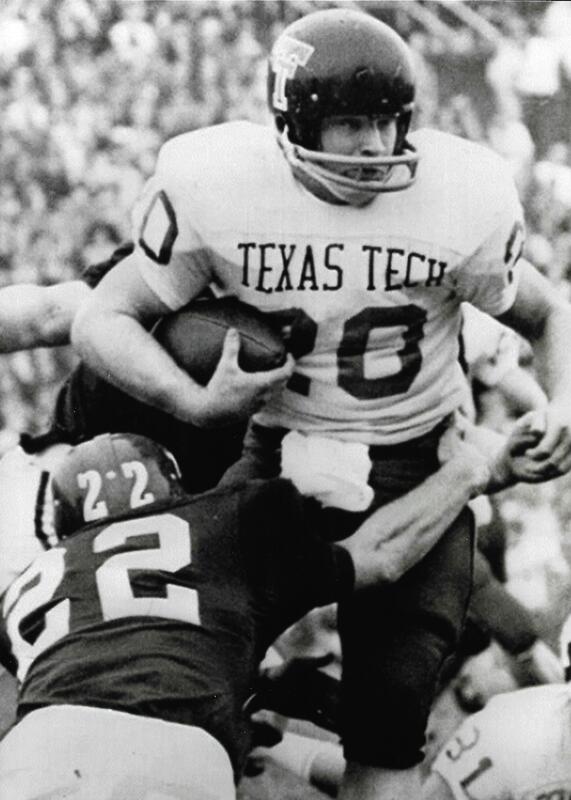 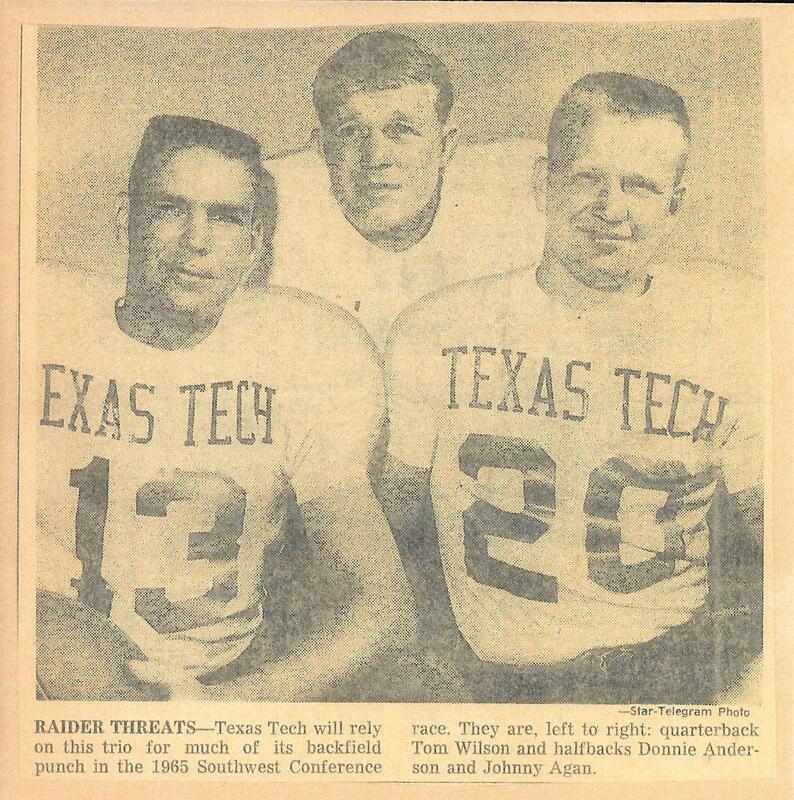 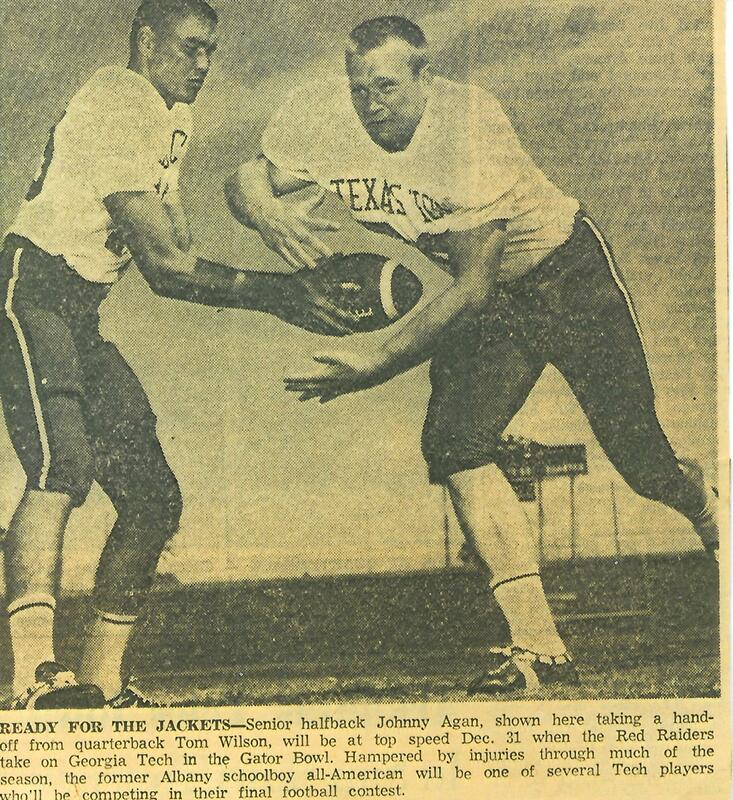 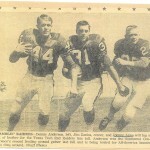 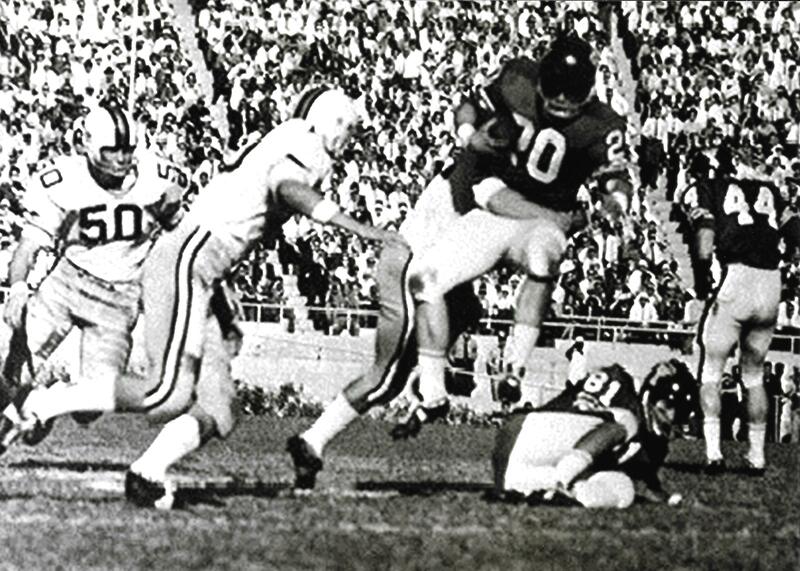 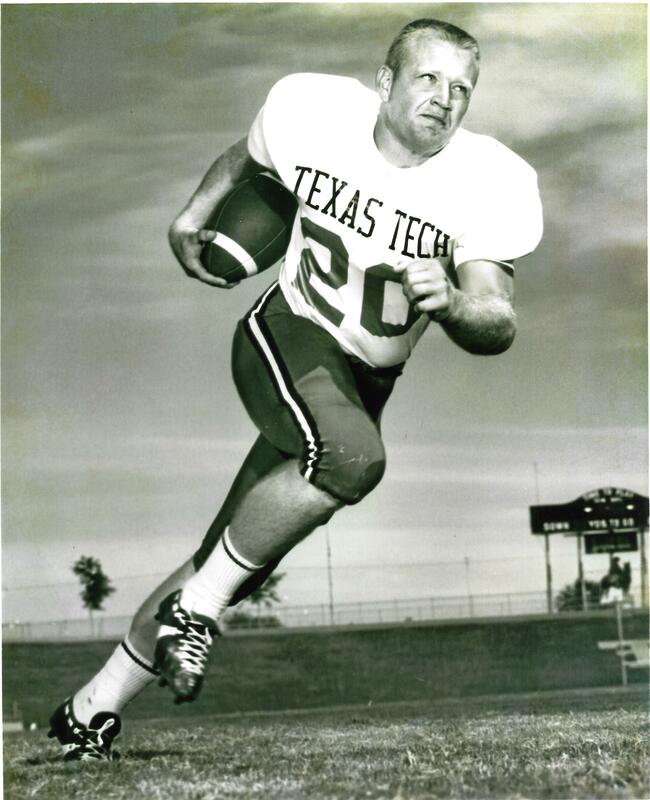 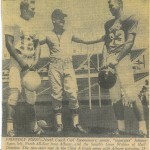 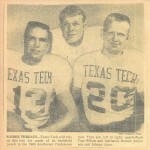 Agan and all-American Donnie Anderson played the left and right halfback positions, respectively, leading the Red Raiders to a 6-4 record and an appearance in the Sun Bowl as juniors and an 8-2 record and an appearance in the Gator Bowl as seniors.